The County Government of Nyeri is at the forefront of ensuring that young people in the county are equipped with modern building technology skills. 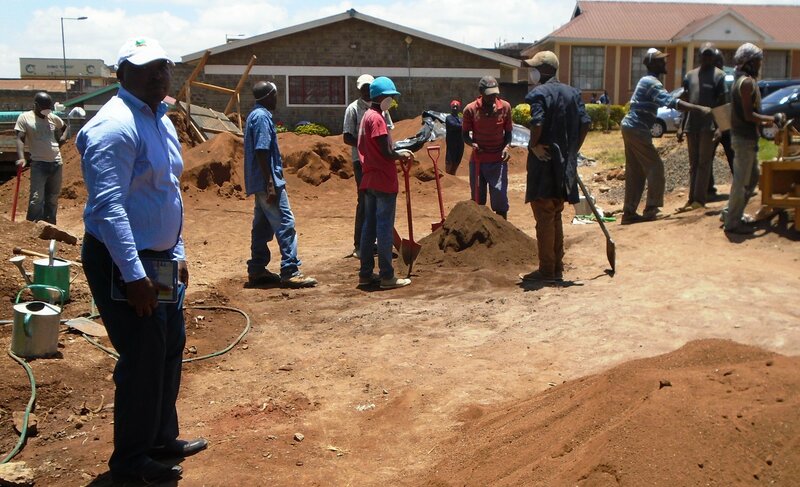 The County Government under the leadership of H.E Mutahi Kahiga through the departments of Lands, Physical Planning, and Housing & Urbanization in collaboration with the department of Gender, Youth and Social Services has launched a youth training program on better and modern building technology. 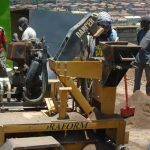 This program is meant to expose the youth to the process of making inter-locking blocks which are cheap to make as they are made from readily available red soil. 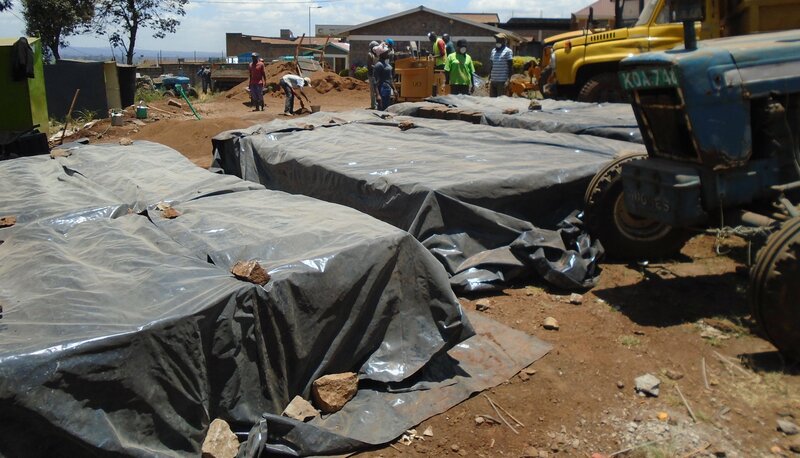 These blocks will cut the cost of building to almost 40% compared to the traditional methods. It will also help to achieve affordable and decent housing facilities in correspondence to the President’s Big Four Agenda of affordable housing. 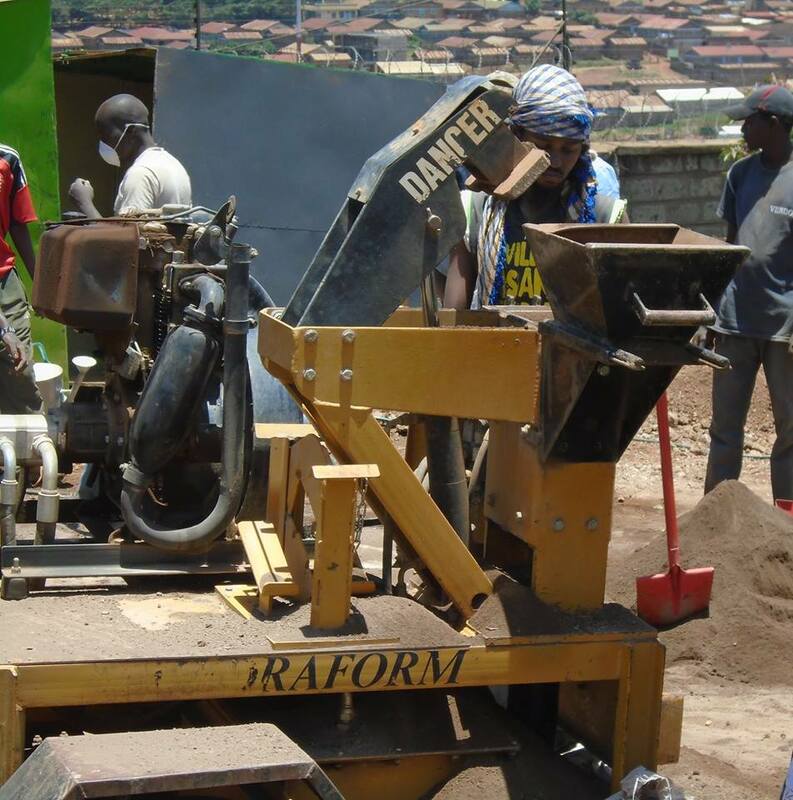 The County Government intends to train youths which will equip them with new building technology skills that will help them generate job opportunities. According to the CEC in charge of Lands, Physical Planning, Housing and Urbanization Dr. Kwai Wanjaria, in this financial year 20 groups each comprising of 20 youths will be trained where they will take three weeks per group making a total of 400 young people at the end. The inter-locking blocks are made of a mixture of soil and a stabilizing agent that is compressed by different types of manual or mechanized press machines. 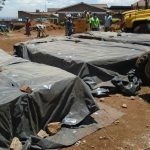 Nyeri residents have been appealed to adopt this technology as the Government is working hard to better the lives of people day after day.